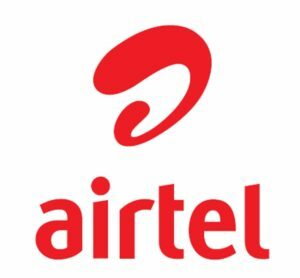 Are you a Airtel User and looking tor freebie data? Well, Now Airtel is expanding their 4G service across the country hence providing offers for it’s users. Currently, they are giving Free 1 GB data for 90 day. Grab the offer now !! 3 . You will get Confirmation Msg. After giving a missed call, the service will be activated immediately from the company. 6- After activating this service, customers get 1GB data in 4G speed, which is valid for a total of 90 days. But some special customers also get this facility as 2GB data, the validity of this plan only for 30 days. This offer is not for all having 4g sim already ….